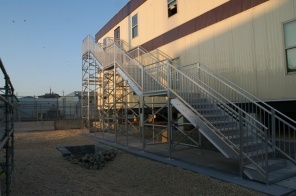 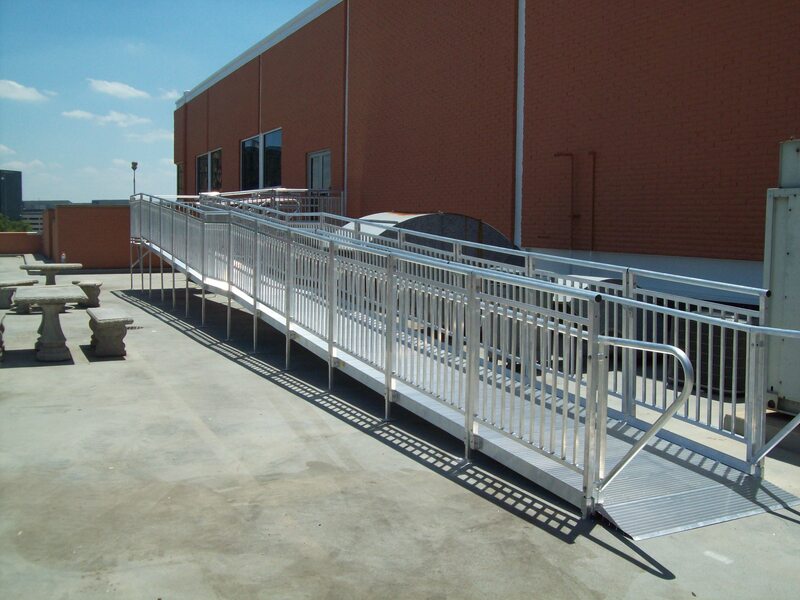 American Access has been manufacturing commercial wheelchair ramps and modular stairs and landings for schools, offices and municipalities throughout the United States for more than 20 years. 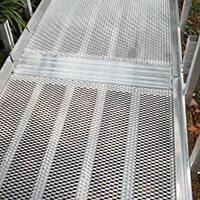 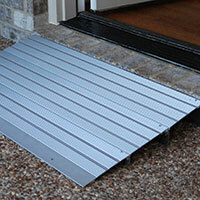 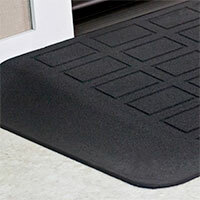 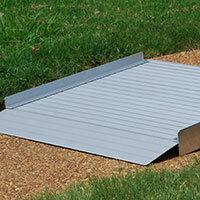 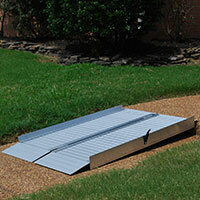 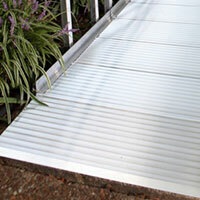 Our ramps and stairs are manufactured and assembled in Tennessee. 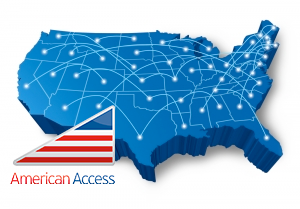 American Access is always looking to expand our network of dealers across the country. 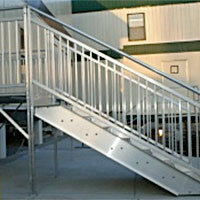 Learn more about becoming a dealer today! 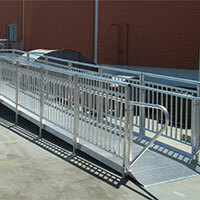 Copyright © 2010-2017 American Access American Access, Inc. All rights reserved.